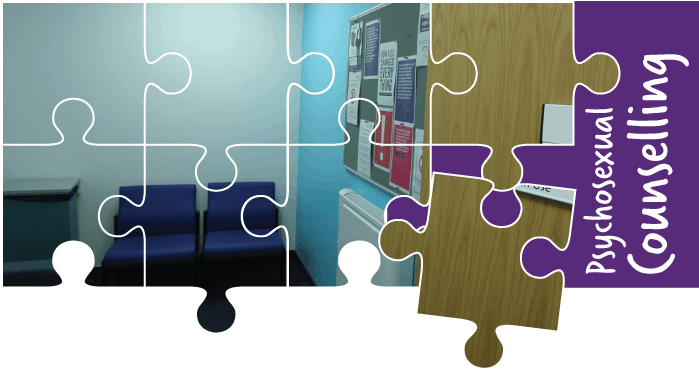 Psychosexual counselling is by accessed by appointment only at Trinity Square Health Centre. This service includes support and talking therapy for sexual difficulties. In most cases the referral to the service is via your GP as you may need to have some tests completed first to exclude any medical problems. Some medical conditions could be causing or contributing to your difficulty. It is possible to self-refer by contacting the service for further information. Depending on your needs, your partner may also be asked to attend but this will be explained to you at the first appointment.